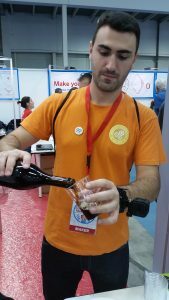 For that reason I decide to participate to “call for maker” for the Maker Faire EU edition in Rome and I was very happy to be selected and participate to the biggest innovation event of the year ! Preparation has been very hard and the 3 days physical participation even more but the final balance is very positive, I collect lot of positive feedback and enthusiasm around the project and this is a stimulus to continue the development and go finally live. The stand was in the interaction pavilion…together with Arduino, Google, Atmel, Microchip etc… and this scared me a little bit. 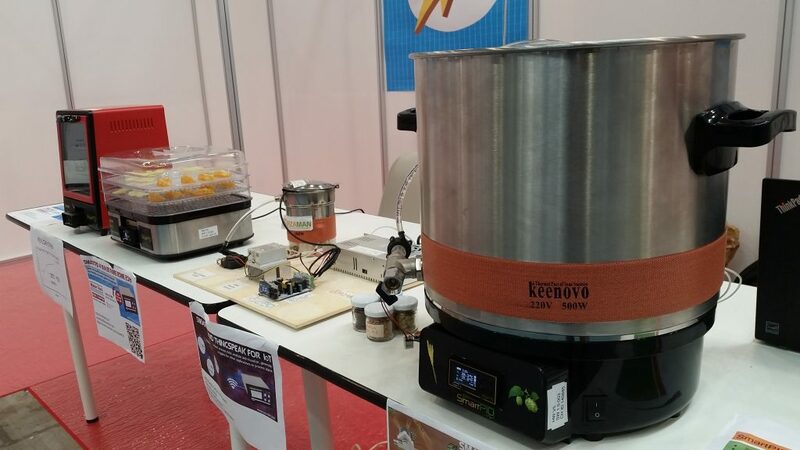 Once we install everything I feel at home between other makers the atmosphere was very informal and exciting and lot of people come to my desk attracted by something curious in that area like the all in one vessel to make beer A-Z , the small brewery demo or the food dehydrator concept. In three days we try to satisfy the curiosity of all people…from simply curious to beer homebrewer expert to fantastic and genuine kids interest . 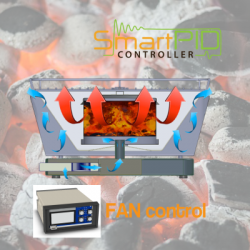 We had some also professional contact and request (we got some request in unexpected sector from carbon fiber cooking, to glass oven or seeds growing with controlled temperature). 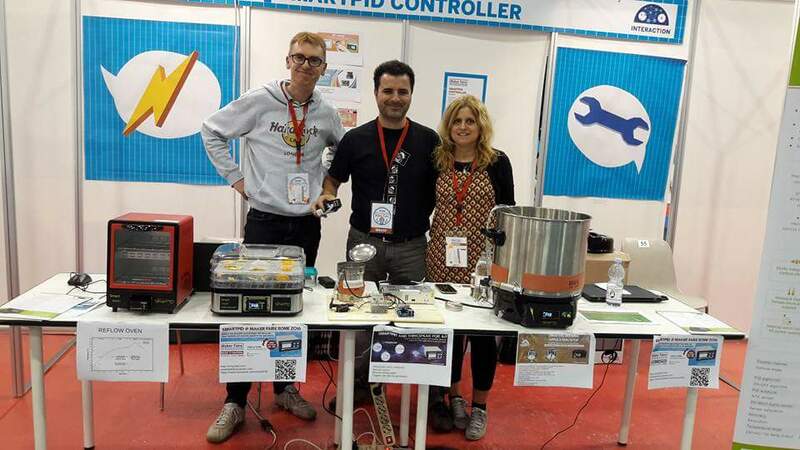 Great thanks to Federico that support me in all 3 days as well develops the smartphone application demo and to Fabrizia that was patient and tolerant with this strange “makers zoo”. Thanks also to Maker Faire organization that, apart of the intitial setup problem, did an excellent job in managing such a big event. 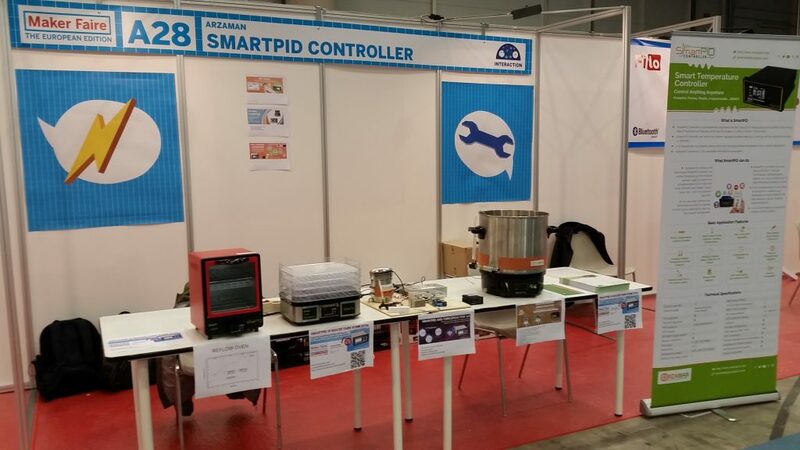 ← Smart Homebrewing application is ready !